Criscito: “It’s Not Impossible For Inter To Win The Scudetto” | INTER CLUB PAVIA "C'E' SOLO L'INTER"
Genoa defender Domenico Criscito believes that Inter are in the running for the Serie A title this season. 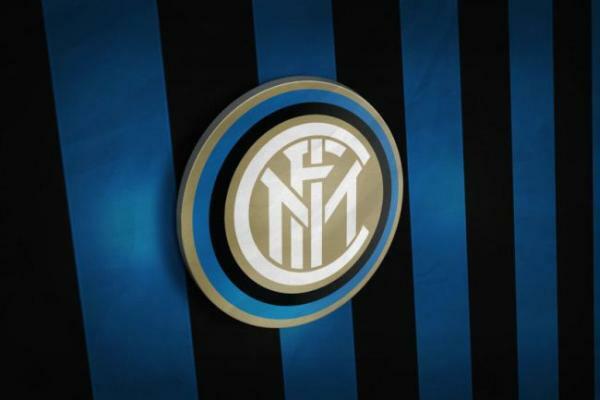 “I think that Inter is in the running because the have Luciano Spalletti’s spirit. It will take a lot of luck, because Juventus has a lot of experience as well as a great team, from Cristiano Ronaldo to all the others, but it is not an impossible mission for the Nerazzurri,” he said in an interview with Il Mattino. The 31-year-old then revealed he was backing Napoli to go all the way last season and tipped them to be there or thereabouts again this term. Criscito has played 11 games across all competitions for the Grifone this season and tallied three assists in the process. The post Criscito: “It’s Not Impossible For Inter To Win The Scudetto” appeared first on Sempreinter.